The salon owners I work with talk to me about it often, I see it pop up more and more in Facebook groups that I’m a part of, and I'm experiencing the surge in my inbox. I’m talking about messenger marketing. Salon owners are spending more time on their phones, and it’s starting to creep into times outside of work hours, into the evenings and spilling over into our personal Messenger inboxes. Forget the wave of social media marketing; we have officially hit what is about to become the tsunami of using messenger and bots. As more of your current and potential clientele look to engage with you directly through the platforms where you work to connect with them, you need to be available instantaneously. Now before your head rolls, let me pump the brakes on your paranoia. 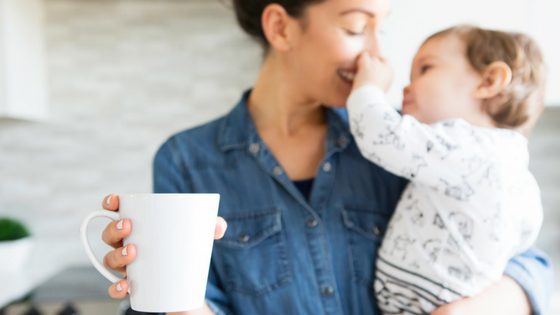 Just because you need to be available ‘round the clock' for your customers doesn’t mean you actually have to be connected 24/7 or throw all hopes of having a work/life balance out the window. 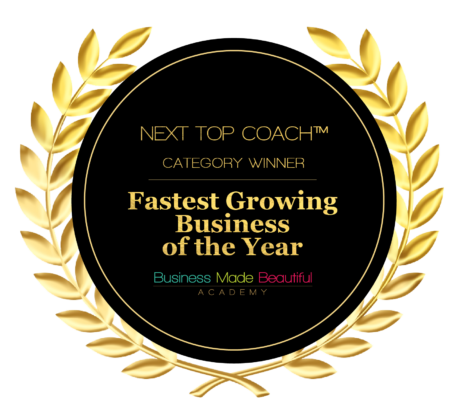 I’m here to tell you that you can successfully grow your business amidst our instant response culture, and you can do it without picking up your phone or putting down your glass of evening vino. It’s simply a matter of knowing how to leverage the capabilities of modern messenger. In a recent episode of the podcast, I discussed the new Facebook algorithm shifts and how the biggest keys to maintaining success on the platform are relevance, engagement and meeting your clients where they are, which is not primarily the Facebook feed, but in Messenger. 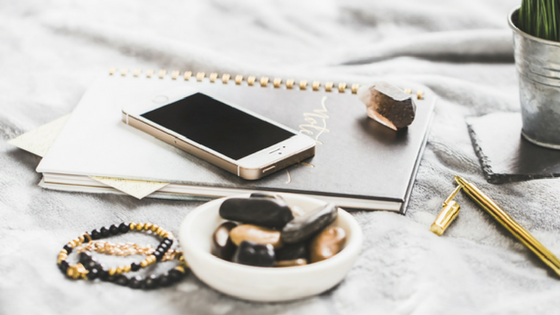 Today I want to talk about the three steps you need to take to nail messenger marketing and not get left behind in the constant change of social media. 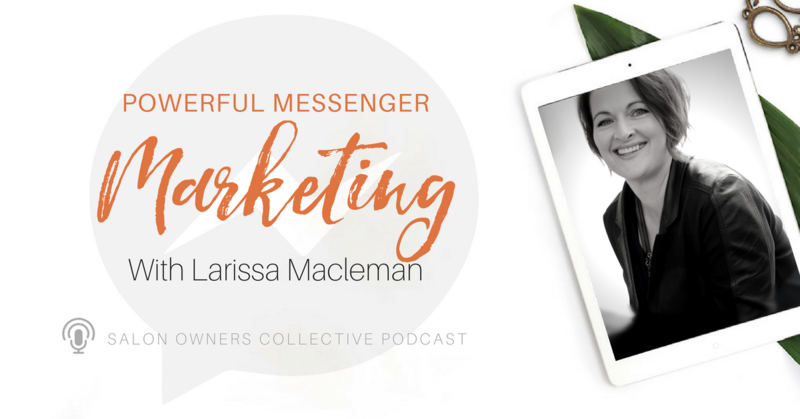 Want to listen to the episode on Powerful Messenger Marketing instead? Click here to give it a listen. Your brand experience occurs well before your client takes a seat in your chair. It happens digitally, socially, and anytime they come into contact with your brand, including word-of-mouth conversations with your current clientele. Thus, I think it should go without saying that it’s critical you both protect and work to elevate your brand experience as much as possible to secure those scrollers and web surfers as your next booking. So, in the context of Messenger, we can look at this tool like a personal concierge. 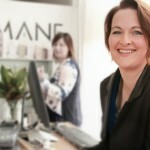 Rather than receiving a message from a potential client on a Sunday and not looking at it ’til Tuesday when your salon’s doors are back open, Messenger provides you with the ability to directly cater to your client straight away without you actually needing to be glued to your phone during your time off enjoying your life. It’s a win-win. Your client gets an instant connection and engagement with you, which immediately boosts your brand’s experience and trustworthiness, and you get to continue growing your business while maintaining healthy boundaries. Now that we’ve established an instant connection with the clients reaching out to us and discovered how that elevates our brand experience, then comes the piece of engagement. 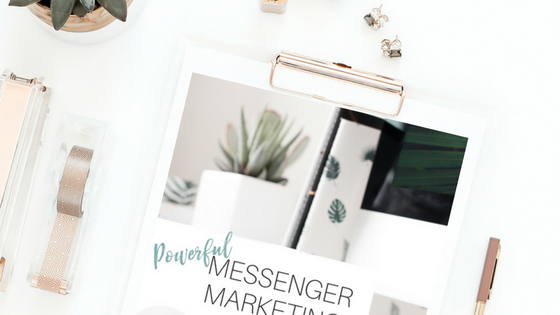 It’s one thing to manage requests and questions that are coming into your Messenger inbox, but when you have the ability to go harness that potential power of connection that exists with your audience for yourself and reach out to engage…well, we’ve never been able to maximize our time and resources the way Messenger provides us. For example, I want you to think about the ads or offers you’re already running. Did you know we have the option to drive our audience straight from the post to engage inside Messenger? By turning our potential clients toward a more personal experience while staying on the Facebook platform, we have a tremendous opportunity to create a great impression (aka elevate that brand experience) and move our potential client through that 7 to 11 touchpoint process and into purchasing that much quicker. Also, you can even have your audience pay for their service right in Messenger. Talk about top-notch service; you didn’t make your client have to do any work other than a couple of clicks! One of my favorite ways that salon owners can use Messenger to engage and spark conversations with their audience is through competitions and giveaways that put new services and products in the spotlight as well as cast your net wider to get new faces in front of your brand. For example, I had a friend run a competition that got great organic reach with 200+ entries and responses, which was to tag a friend, so, in total, she exposed her brand to an additional 200 people. While she committed to it and saw an incredible payoff from her efforts, Facebook now gives us the ability to personally respond to all those entrants at once in the form of a bot, which flips your entries, responses, and engagement into guided and personal conversations with potential clients in your audience. All this to say, you don’t need to wait for interested buyers to come to you, you can reach out to them (and not have to do it on a complete 1:1 basis like my friend did). Bots are tools that help you take the first two steps in this process and automate them by guiding your potential client through a pre-planned conversation that answers the most typical questions they ask. By using a bot, you’re able to create that “wow” atmosphere you aim for when someone walks through your doors and translate it to their online experience. In addition to giving you the ability to be instantaneous and provide an A+ experience through links to your booking page or service menu, photos, and videos for a beautifully branded experience, bots are what will allow you to maintain your sanity with not being on your phone 24/7. 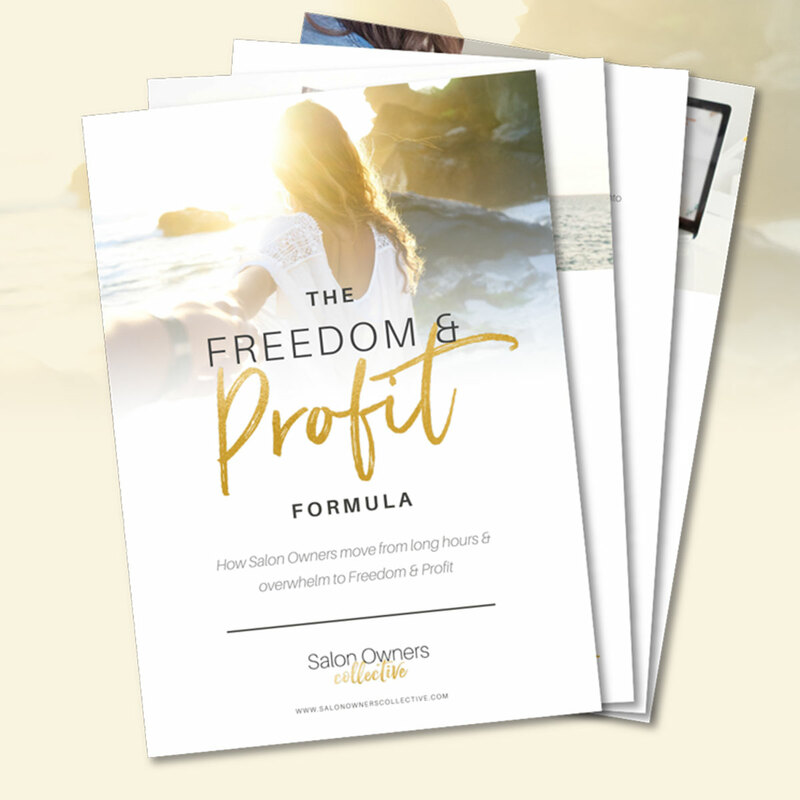 Through helping my clients set up SalonBot for their salon, I’ve found that my clients cut an average of 50 percent from their current workload. Now if the word “bot” freaks you out, don’t. Bots are a tool that paves the way for a personalized conversation that leads to real-life conversions; they're not a replacement for people. If the pre-planned responses you set up for your bot deviate, SalonBot will send you a notification to jump in and tend to the conversation in real-time. Some of my clients have opted to be right up front with their audience by introducing their bot as a bot. However, others like to jump in when needed and trust that their knowledge of their client base can help guide most conversations in a way that’s thoughtful and valuable. If you want to learn more about how to get started with Messenger automation and set up a bot, be sure to join my FREE Facebook group: Modern Messenger for Salon Owners. 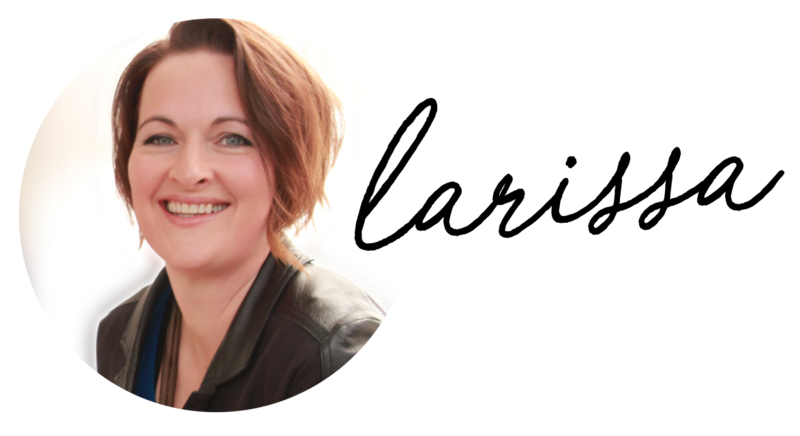 Inside you’ll get access to me and the community, resources to help you create your first automations, plus access to my Messenger Marketing Masterclass. 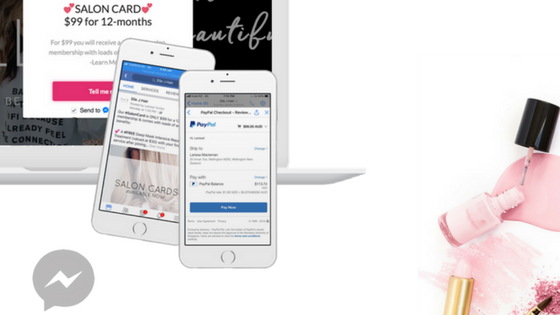 Click here to join the free Modern Messenger for Salon Owners group. Remember, our biggest competition isn’t the salon next door, it’s distraction, time and busy lives. By staying up to date with the latest social capabilities at our fingertips and providing an intentional, top-notch experience for our clients by meeting them right where they are, we can ensure that our salon rides the wave to further success and not drown in the demand for more of our time and instant accessibility.